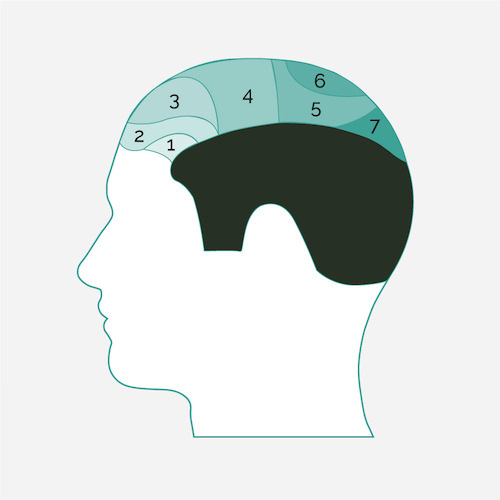 There are two surgical techniques by which hair can be removed from the donor area of a patient’s scalp - Follicular Unit Extraction (FUE) and Follicular Unit Transplantation (FUT). Some hair clinics are strong proponents of either FUE or FUT (Strip) procedures - but not both. 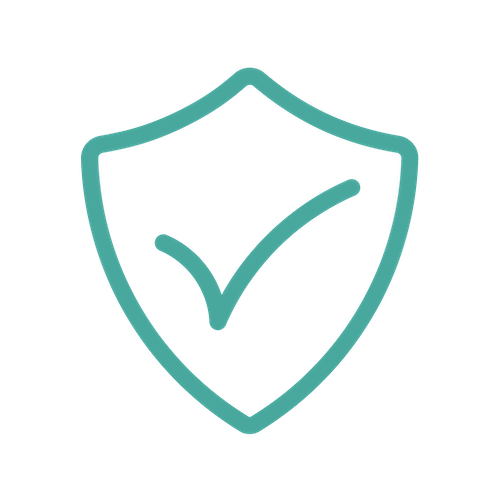 This is because their leaning can often depend on the experience of their own surgical staff, rather than what's the best option for the patient. 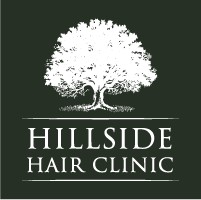 Here at Hillside Hair Clinic, we believe that each method, both FUE and FUT, actually have key advantages and disadvantages and therefore the decision about which treatment option to go for should be based around the specific needs of the individual patient.